I live in California so I had to pay sales tax. This is what I paid. 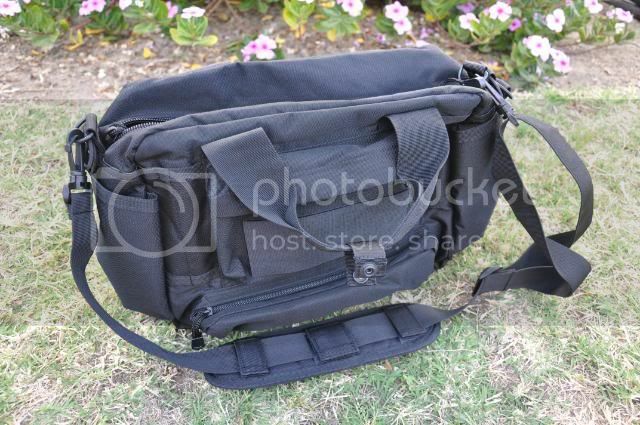 Gear Bag - Best Seller! 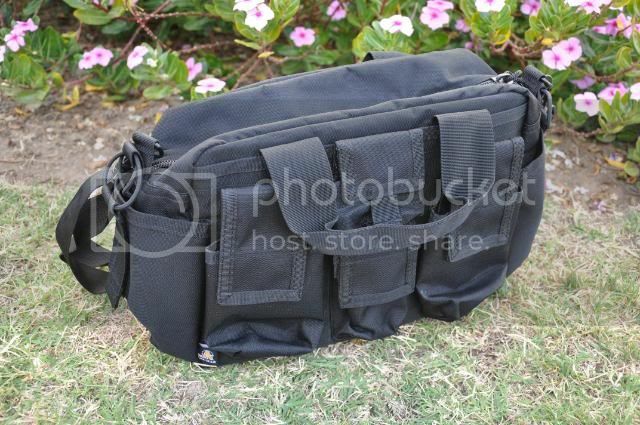 I've got a Maxpedition Proteus Versipack but your option above looks fantastic especially per dollar. My favorite pack for outdoor activities (mountain biking, day-hiking, etc.) is the Camelbak MULE. Carries exactly what I need and nothing else.